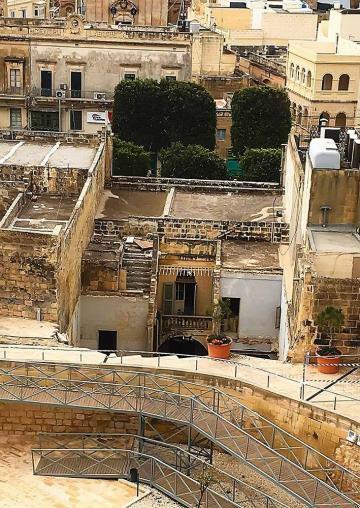 The back wall of an 18th century house of character in Victoria's It‐Tokk, which abuts the Ċittadella ditch, has collapsed during development. The Planning Authority has stopped all the works and a magisterial inquiry is underway. Just last month, NGO Wirt Għawdex voiced its concern about the opening of two windows and a door onto the Ċittadella ditch for a two-star hotel. 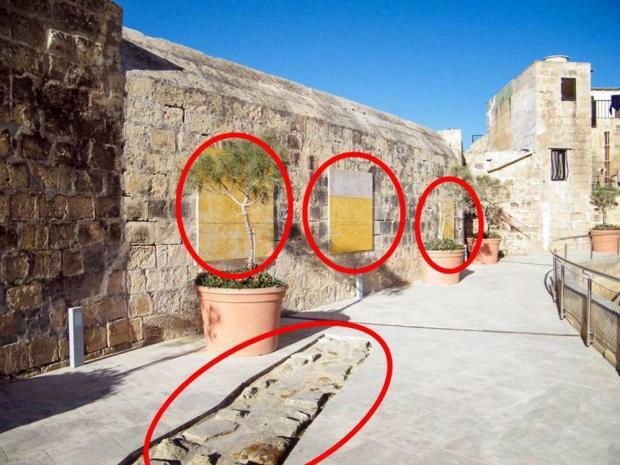 The NGO had questioned how the Superintendence of Cultural Heritage initially recommended refusal stating that it will greatly impact the historic scheduled monument of Ċittadella but then retracted its objections. When contacted, Wirt Għawdex executive secretary Giovanni Zammit said that the opening of this door could see hotel patrons access the ditch, which is currently closed to the public at 10pm for security reasons. Mr Zammit acknowledged that there were existing apertures leading onto the ditch, but these led to private residences and were old. Two wrongs did not make a right, he added. He added that the NGO has raised the issue of ownership of the wall with the Victoria council, as it was not clear whether it was public or third party property. In the meantime, Wirt Għawdex contacted the Superintendence again this week to express its concerns, but has not heard back from the authority. 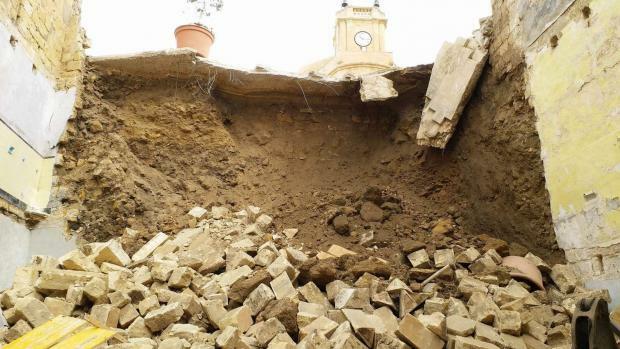 The Planning Authority immediately ordered all the works to be suspended, and appointed architect Herman Bonnici to supervise any works that are necessary to ensure that the site is restored to its original state. The authority will also be prosecuting for damage incurred to this World Heritage site. The works at the site where the wall collapsed are covered by planning permission PA4553/17. The site, which lies within a historical area of archaeological importance of Rabat and Citadel, is in close proximity to Class B scheduled archaeological remains and has a historical and architectural value, it pointed out.